At our last update on 26th October we said we would publish a summary of our response to the DfE Open Consultation this week… and here it is. 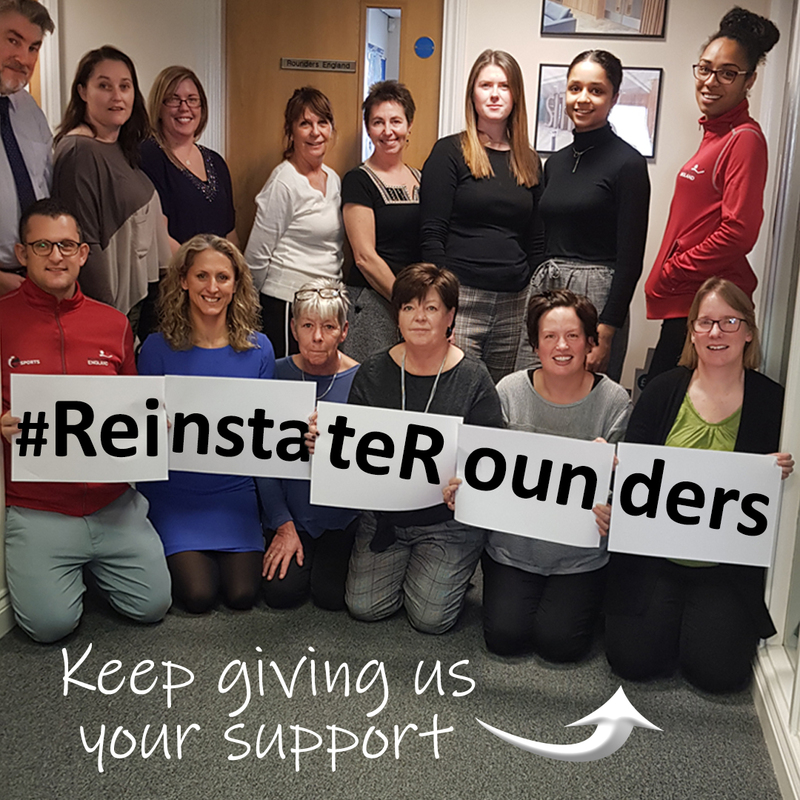 We know that there is an enormous amount of passion and willingness to support the reinstatement of Rounders to the list of assessed sports, and hope that you will be able to help us to achieve this. Rounders England has prepared the guidelines below to assist with individual responses to the consultation. They are not exhaustive and are intended to stimulate a more personal response based on your own experiences.